You will be able to tell this Truck had been taken care of. Interior is very clean, has a truck bed liner, and runs great. 2.2L 4 cylinder engine makes it primo for gas mileage. Give me a call or I prefer texts at 208- 206- 4127 and come buy the last mini Truck you will ever need! VERY CLEAN GREAT RUNNING READY FOR A NEW HOME $Under book$!! FOR SALE. 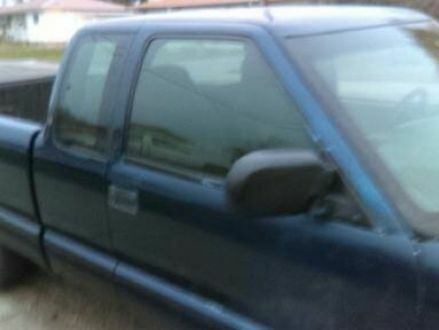 This is a Blue 2000 Chevrolet S-10 Ext. Cab with Gray interior, Automatic transmission, Rear-Wheel Drive, and a 4-Cyl. engine. 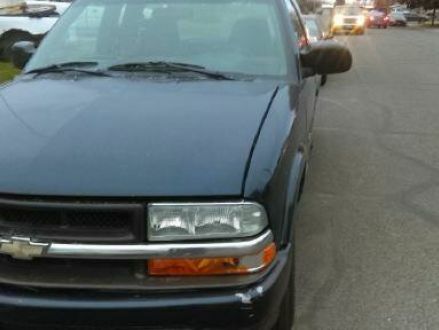 It's in Good condition, with 136,000 miles, and located in Idaho Falls, ID.